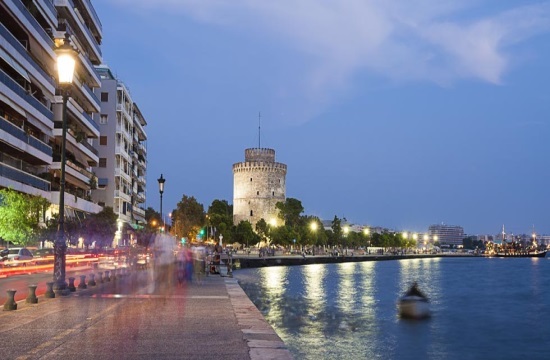 The workers’ union of the Organisation of Urban Transport of Thessaloniki (OASTH) has called an indefinite strike from Monday, August 22. The President of the union, Dimitris Tsermenidis announced the decision after the workers met on Friday. Buses will be running normally on the weekend. ‘We have had enough of this mockery’, said Tsermenidis, referring to the fact that the union has not been able to arrange a meeting with Transport Minister Christos Sprintzis.